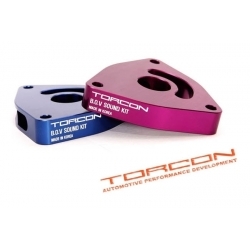 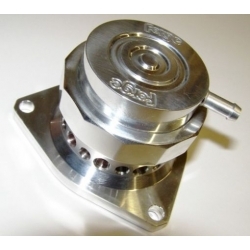 D1 Factory Pulley Set is much lighter than stock, increasing your HP, available in anodized blue or black color. 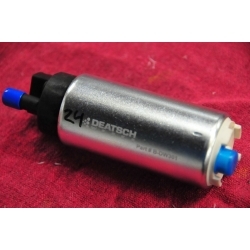 DeatschWerks Fuel Pumps are designed to provide your modified engine with enough fuel no matter how much of it is needed. 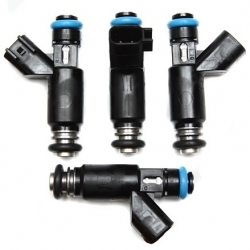 DeatschWerks Injectors are available for 2.0L turbo and 3.8L V6 in several variants, from 550cc to 1000cc. 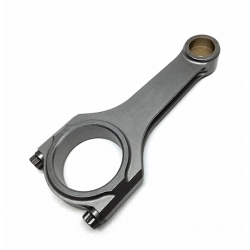 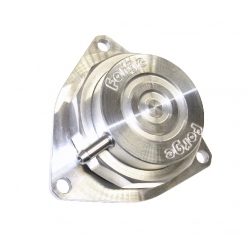 Forge Recirculation Valve for 2010-2012 genesis coupe turbo 2.0L and Veloster turbo 2013-2016 bolts directly to the turbo. 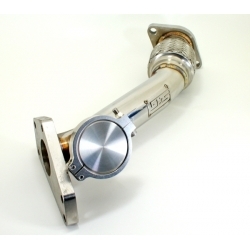 Grimmspeed EWG set-up creates better turbo spool because it can utilize the exhaust gas more efficiently. 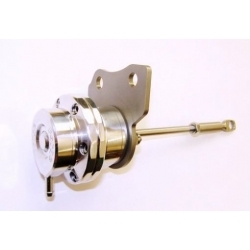 Grimmspeed Thermostat for 2.0L genesis coupe will bring your engine coolant temps down 20-30 Degrees.